All companies want to reduce their operating costs, increase efficiency and sustain innovation. Virtual Angle BV’s Managed Services can be a strategic tool for meeting those goals.  Virtual Angle BV specialises in application outsourcing, using Managed Services, either off-site, on-site or both. Our offer varies from a flexible range of services that allows clients to explore the potential of application outsourcing, from a single application to an entire portfolio. Based on Virtual Angle BV’s comprehensive management and engineering methodologies, we ensure our service meets stringent standards and supports real and continuous improvements in our customers’ activities.